The Paperlane and Witch Wool? : NEW Uniko Studio Designer Dies! Did you miss the fun on Saturday here at The Paperlane? 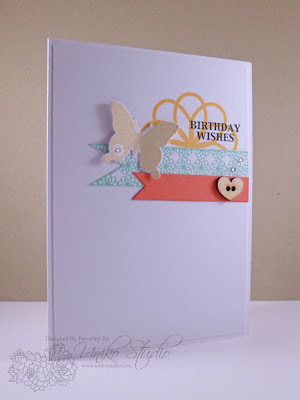 Worry not I'm here this evening to share a few projects that we made during the Uniko Studio class using the NEW Uniko Studio Designer Dies BRIGHT Butterflies which are NOW available in shop! This card uses a mix of Uniko Studio clear stamps along with the dies; Time, Wonderful Washi, BRIGHT Butterflies & Label Love: Birthday. All of these available in the shop along with the lovely KaiserKraft heart shaped buttons! It might have been freezing outside on Saturday but in the shop it was just like Spring! 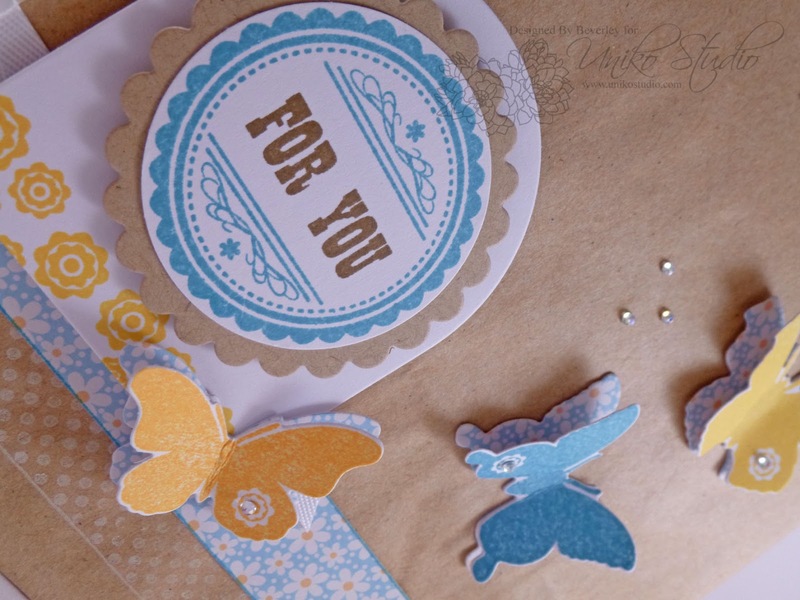 The next Uniko Studio class is available for booking & is filling up FAST as we will be using the NEW April Release stamps! I'll be doing a demo from 10am-2pm using the NEW stamps and the class is from 2pm - 5pm just contact Caz to secure your spot. 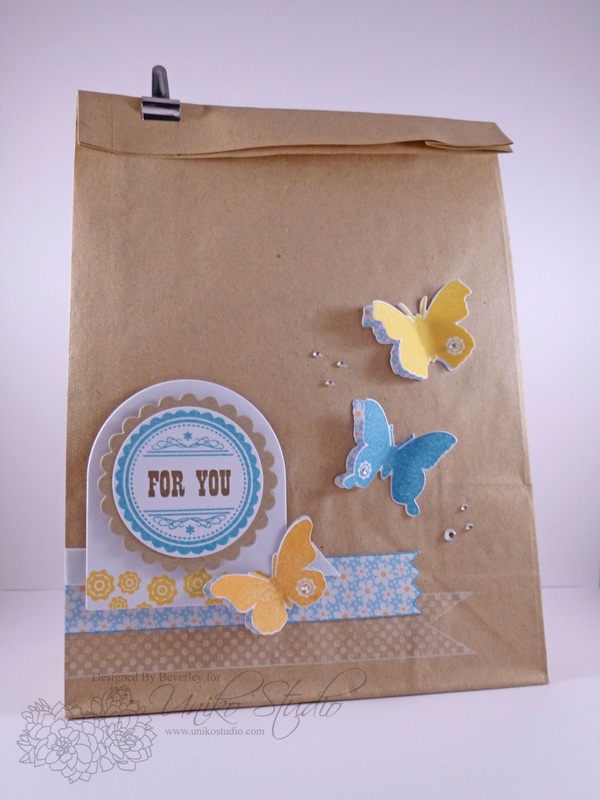 I'd love to see you there & have you join us for some crafty fun!